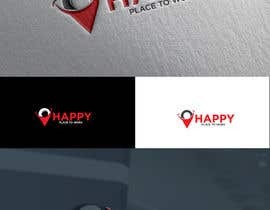 I need a unique logo including the name inside and giving the spirit of happiness. 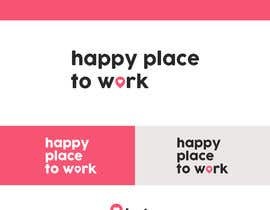 In summary I need a logo for a company whose name is "Happy Place to Work"
"Happy Place to Work" will make surveys, select happy workplaces, make their list and will award them. 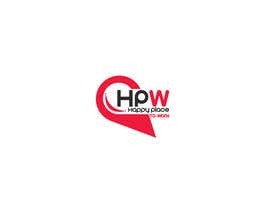 Those companies who will be awarded will use our logo as a sign of their achievement. Our logo will be on award plaque, certificate. 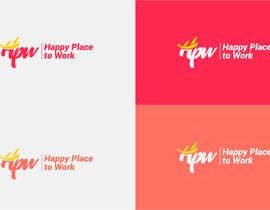 That's why the logo should give the spirit of happinness, happy workplace. 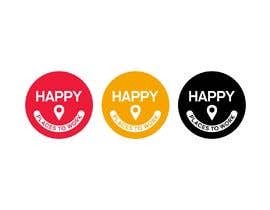 Contact me first before place an order. If you want to hire me, please prepare all of the information, such as shape, hand scratch, color, text, or any style and any reference images you want. How it works: 1. Contact me first. 2. Give a complete brief with details. 3. Place an order and add instructions. Thank You. Hell sir, How are you? 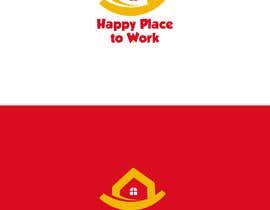 I did not capital letters in design. What you want?